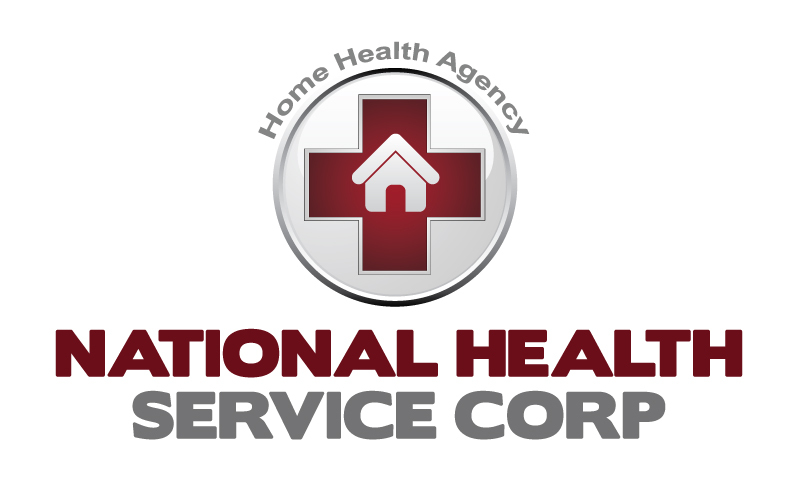 National Health Service Corp is a locally-owned home health agency that is committed to the delivery of high quality, compassionate home care, designed to fit your individual needs. 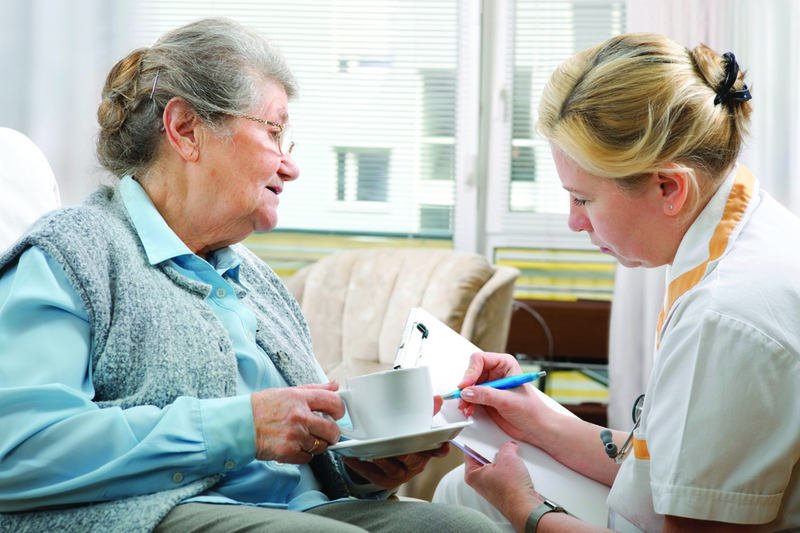 Our professional nurses provide individualized personal care to our clients in the privacy of their own homes. 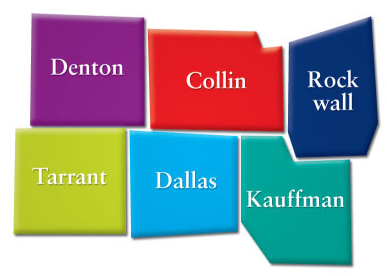 National Health Service Corp is a leader in the delivery of home health care services to patients in the D/FW Metroplex. Our highly skilled home care professionals provide a variety of medical services designed to help people return to good health and independence. Our nurses, therapists, counselors and home health aides work closely with physicians and hospitals to make sure each patient receives the care they need.